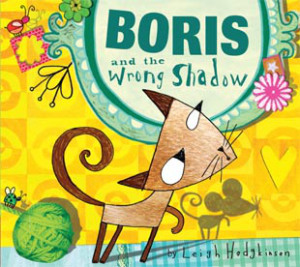 This book was my 2nd published picture book published by orchard….by the way boris is colin in the uk just to confuse everyone! such lovely other comments by her blog readers too. You're so welcome! I love your books!